Home / Work Program / GreenLifestyle / What is our goal? Fundamental changes in people’s values, institutions and ways of living from both consumer and producer sides for sustainable consumption and production. 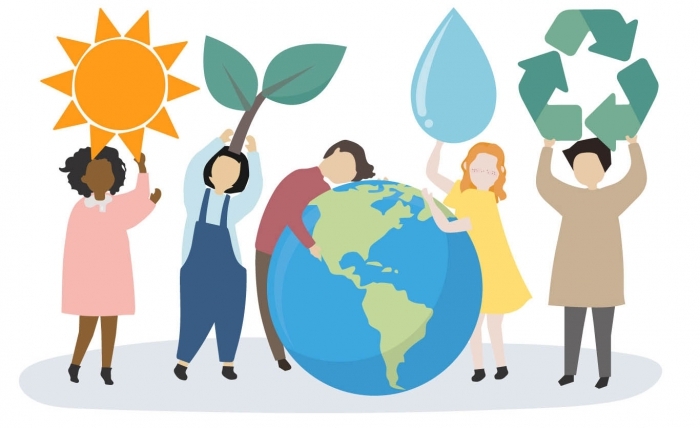 From the former, changes involve engaging them through awareness-raising and education on sustainable consumption and lifestyles by providing consumers with adequate information, such as on standards, labels and sustainable public procurement. And on the later, the changes involve the whole value chain of the business to understand the importance of securing existing and future resources utilized in production through sustainable sourcing, resource efficiency, cleaner production and waste management.